We continually strive to improve and innovate our farming practices with the ultimate goal of environmental sustainability. 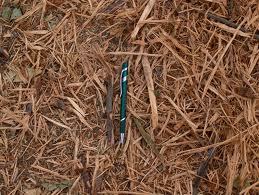 As part of this approach, we rely almost exclusively on organic fertilizers as opposed to harsh petrochemical sources. Our use of organic amendments, our incorporation of chipped orchard prunings, and growing a cover crop all help create a healthy, nutrient-rich soil. Healthy soils equal healthy trees! Another important aspect of our sustainable farming concept includes integrated pest management (IPM) practices. This involves extensive, year-round monitoring of pests and their natural predators. 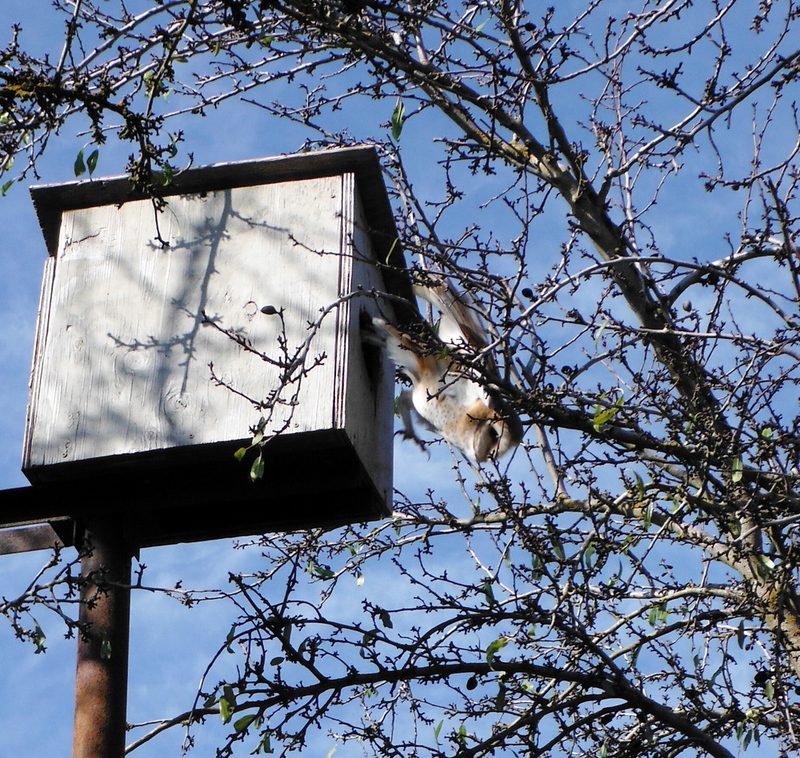 One example of our innovative IPM farming methods is a complete reliance on barn owls for rodent control instead of conventional toxic baiting. We have also installed solar PV on our farm to meet our energy demands. Ultimately, our goal is a truly sustainable farming tradition based on the three pillars of sustainability: social justice, economic viability, and environmental protection. We maintain habitat for native pollinators and beneficial insects, promoting bee health and aiding in pest control. Soil quality is a priority for ENC. 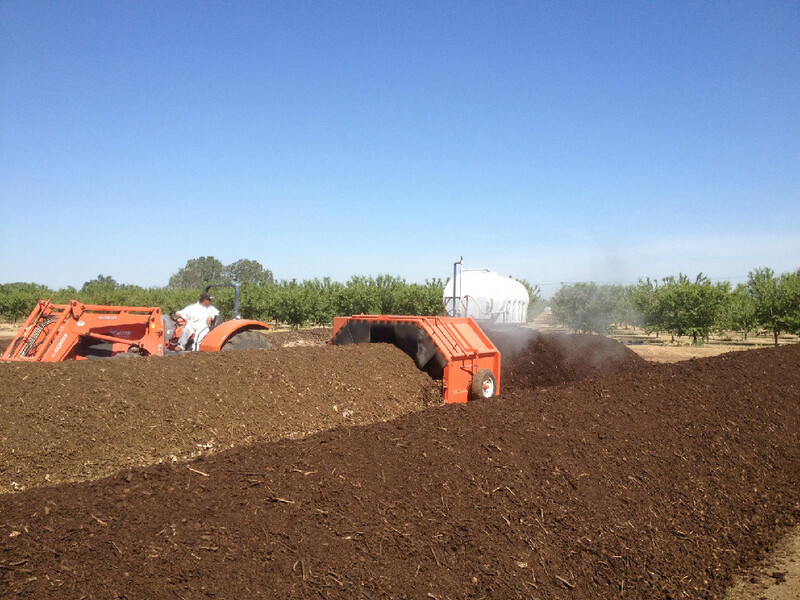 Nutrients are optimized by adding compost to our orchards, and soil structure is built by incorporating prune chippings.